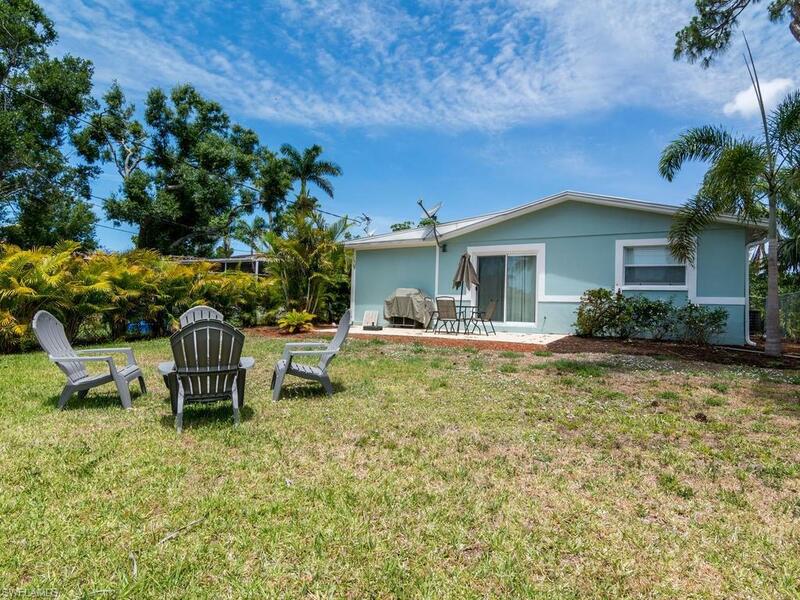 690 101st Ave N, Naples, FL 34108 (MLS #218030778) :: Clausen Properties, Inc. 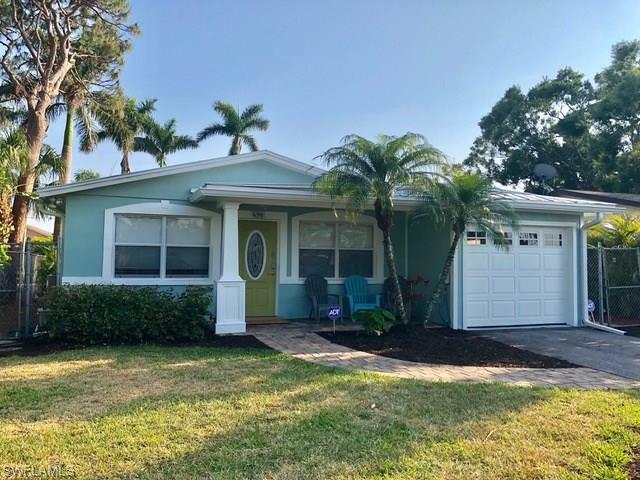 Enjoy Naples lifestyle in this 2 Bedroom / 2 Bath bright & clean newly remodeled home. 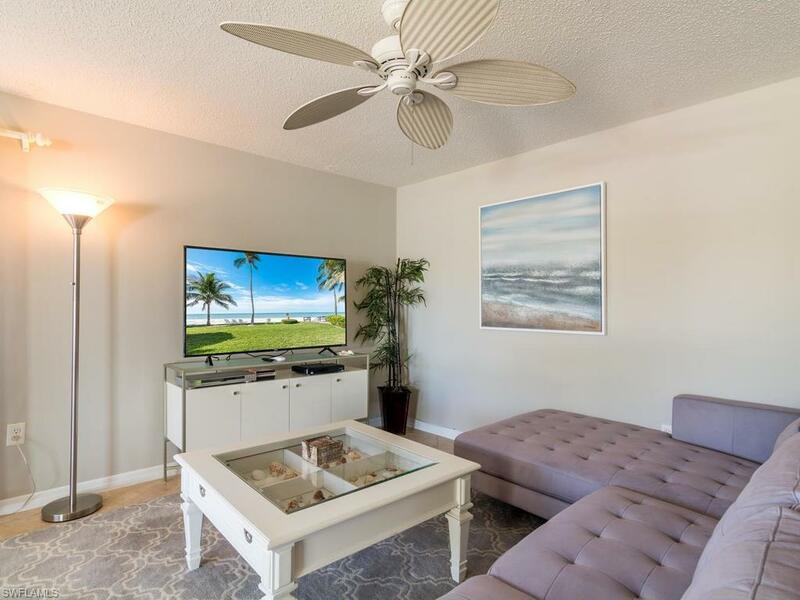 Perfect location, within walking or biking distance to Mercato and Vanderbilt Beach. 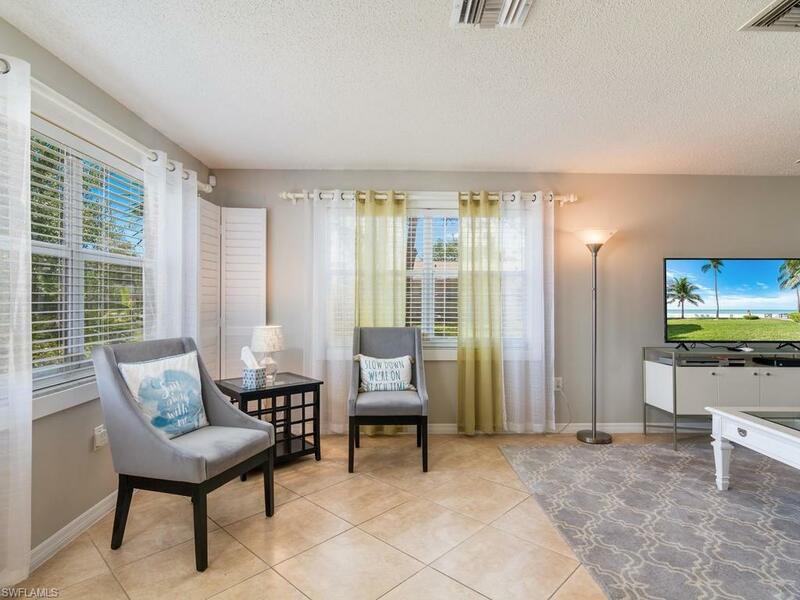 Features granite counter tops, stainless steel appliances in kitchen, large master bath and updated guest bath. Relax in the lush, fenced back yardwith a fire pit for your enjoyment. Fully furnished, with cable, internet, laundry, garage, and bicycles for your use. Off Season rental 4/1/19-11/30/19 is $2200 monthly. Also available weekly, off season only. Call for details.